Washington D.C.: The Indian American community is pleased to announce that Kamala Harris is running for President in 2020. Her mother, a breast cancer scientist, immigrated to the United States from Chennai. Her father, a Stanford University economics professor, emigrated from Jamaica. Senator Harris has been serving in the U.S. Senate since 2017. She previously served as the first Indian-American Attorney General of California. She attended Howard University and earned a J.D. from the University of California, Hastings College of the Law. 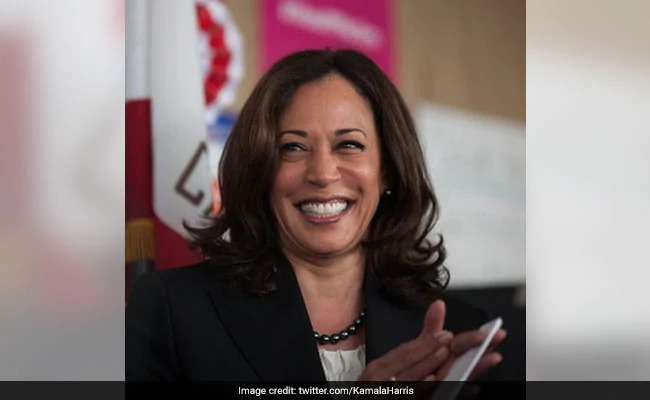 Senator Harris announced her candidacy for the presidency on a day the United States celebrates Martin Luther King, Jr. who was inspired by Mahatma Gandhi. The granddaughter of an Indian diplomat, Senator Harris credits her Indian-American mother for instilling in her a desire to be socially responsible. Harris raised over $1 million within 24 hours of her presidential announcement. Although she is being referred to as the first “Female Barack Obama,” Senator Harris stands in her own power – leading a new Democratic party bent on changing course. The US India Political Action Committee (USINPAC) is a bipartisan nonprofit organization that leverages the power of over 3.2 million Indian Americans to bring about outcomes that matter. USINPAC provides support to candidates for federal, state, and local offices, and serves as a resource for federal agencies, lawmakers, and Congressional staff. For more information, please visit. www.usinpac.com.